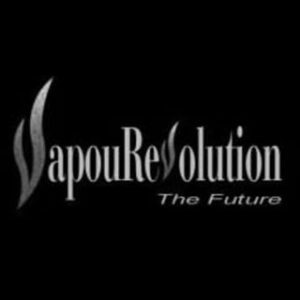 Welcome to the future.pouRevolution is your premium source of all things vape, e-cig, and mod related. 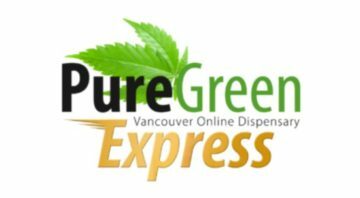 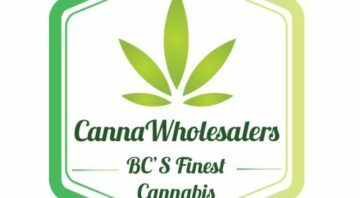 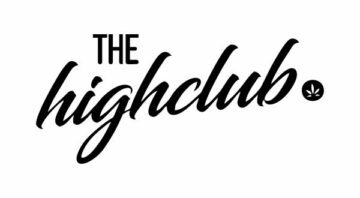 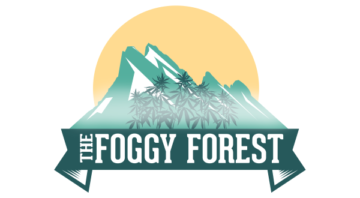 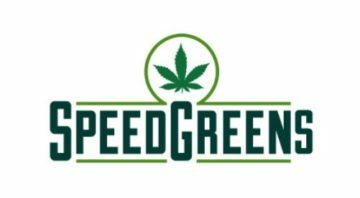 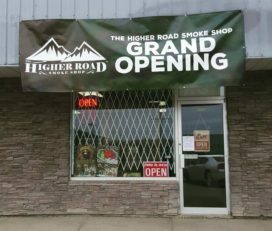 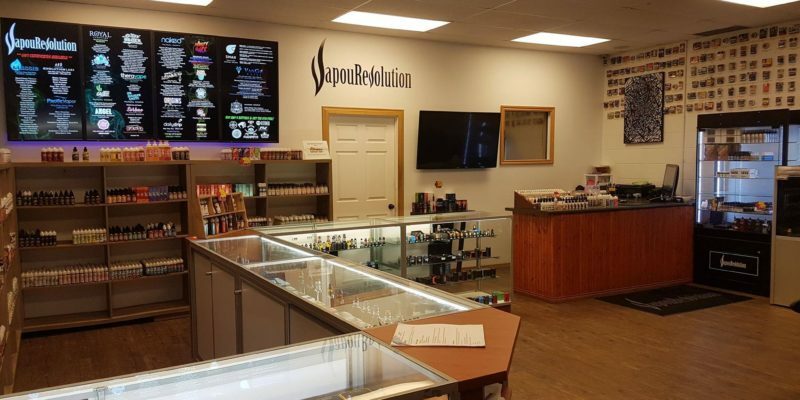 VapouRevolution’s goal is to provide Western Canada with access to vapour technology through accessible storefronts. 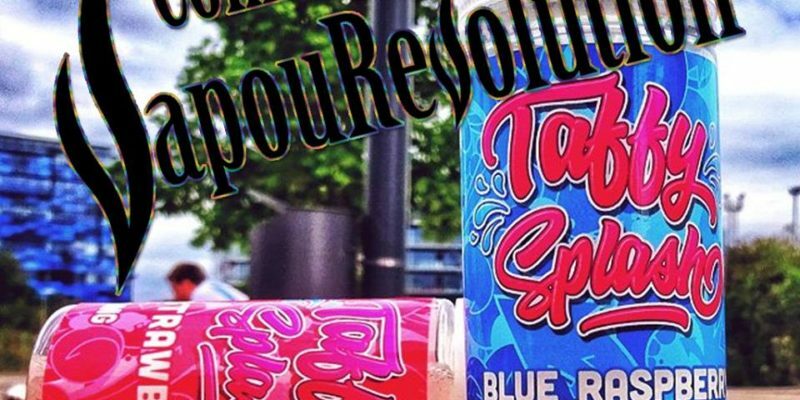 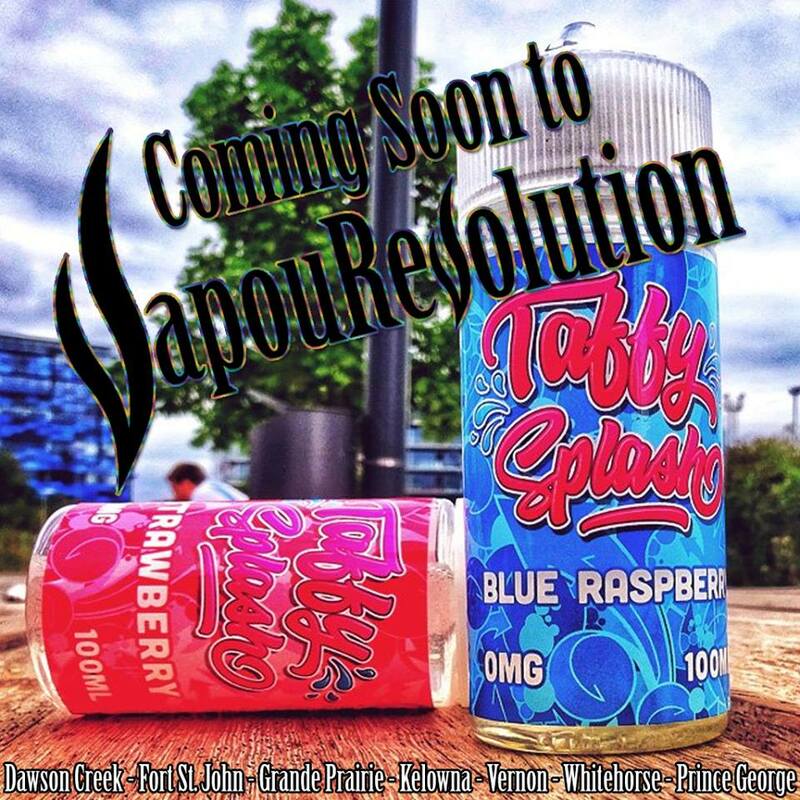 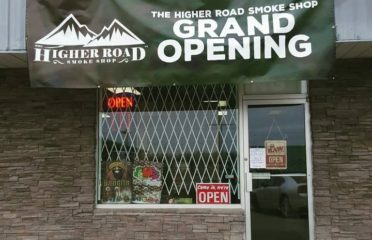 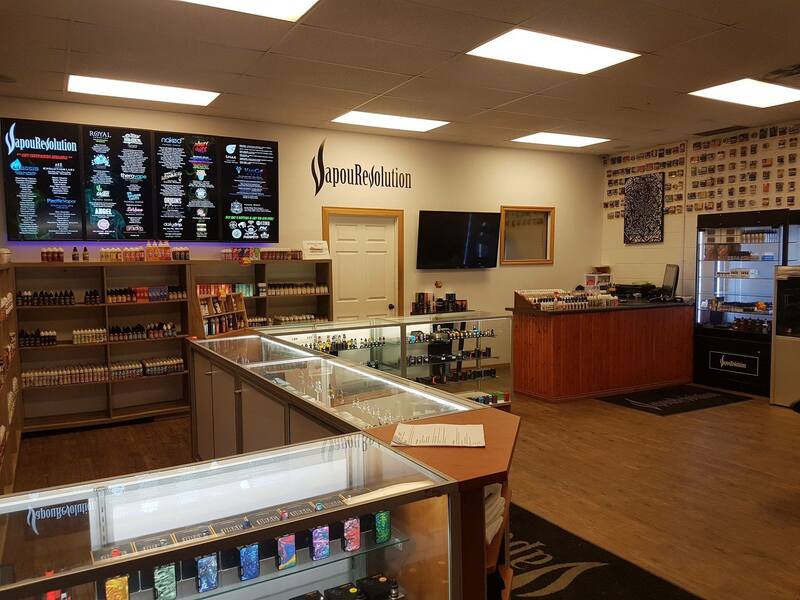 VapouRevolution’s product selections at each location are constantly changing so be sure tooo kkkeepp checking in.